Fourth place in the Wilson Security Sandown 500 has reinforced Scott McLaughlin’s belief he has a real shot at winning the Virgin Australia Supercars Championship. 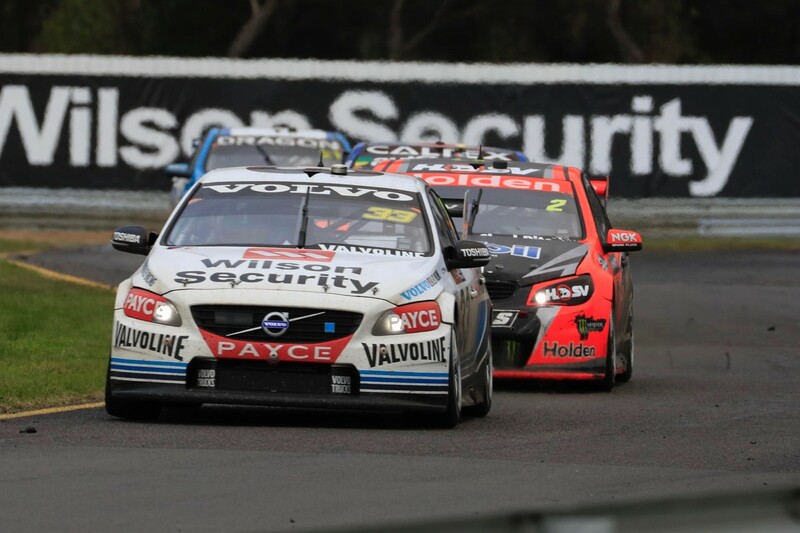 The factory Wilson Security Volvo S60 driver now trails new championship leader Shane van Gisbergen by 259 points in the drivers’ championship. Crucially, that is less than the 300 points that can be won at each event. He had dropped 360 points behind Jamie Whincup exiting Sydney Motorsport Park in August. 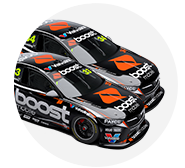 McLaughlin vaulted into fourth place on the ladder past defending champion Mark Winterbottom – who finished a miserable 23rd on Sunday – and was also ahead of title rivals Craig Lowndes (eighth) and Whincup (13th), meaning he cut into their advantages over him as well. 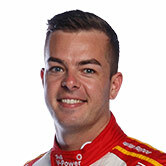 “The championship is wide open,” McLaughlin told supercars.com. “It can change so quickly. I am certainly not giving up hope. “I have always said to my guys that once we get through these enduros then the championship is on. McLaughlin made the point that the co-drover races can produce big points swings as evidenced by the mistakes made at Sandown that hampered some of the leading championship contenders. “There are a lot of things that can go wrong, especially with the co-drivers,” he said. “They are not in the car all the time and they make mistakes. McLaughlin knows he could have done even better at Sandown, as he led the race for many laps and had a great battle with the eventual winner Garth Tander, who he passed and then later twice held off after they raced side-by-side down the front straight. But McLaughlin ran off at turn one on cold tyres after his final pit stop, dropping him from outright contention. “I probably threw a podium away,” he conceded. “I came out of the pits and I just locked the left front and speared off at the first corner. “I don’t think I had the pace for Tander and (co-driver Warren) Luff and Shane (van Gisbergen) and Alex (co-driver Premat). McLaughlin, who shifts to DJR Team Penske for 2017, says his Sandown pace has also helped boost his confidence that he and co-driver David Wall can challenge for victory in next month’s Supercheap Auto Bathurst 1000. “I feel like we are the strongest we have ever been heading to Bathurst in my entire time at GRM,” he said. “I have a good team-mate in James Moffat who is pushing me 100 per cent and he has been fantastic lately. Adding to that belief for McLaughlin is that the Mount Panorama classic is raced on hard Dunlop tyres, just like the WD-40 Phillip Island SuperSprint in April, when he dominated qualifying and both races. “We can go at them at Bathurst,” he declared. “Last time we raced on hard tyres was at Phillip Island and we killed them there. It was also obvious at Sandown that the S60 does not lack for straight-line grunt, a factor that will be hugely important up and down the mountain. “If anything our package is better this year,” he said. “Other people have improved their packages as well, but GRM cars are always good up there. “It’s so close these days you have to be up there and be up there the whole day. That’s what really pissed me off at Sandown because I bought the ticket to the last stint and then threw that ticket away.